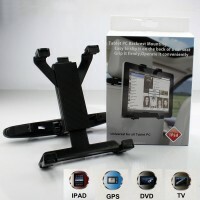 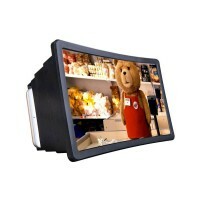 3D Mobile screen magnifier enlarge 3 times of your mobile screen !!! 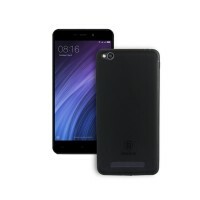 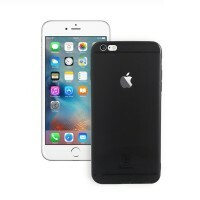 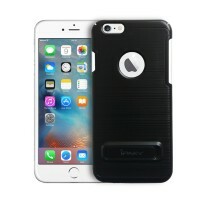 ..
iPhone 6 Plus Back Cover Slim Matte Finish Rubbe.. 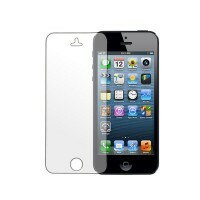 Flexible and DurableScratch Proof Coating for lasting durability. 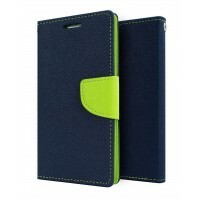 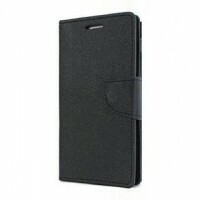 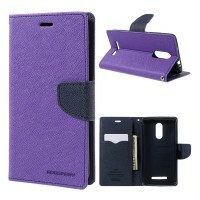 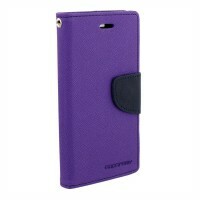 Rubberised Hard Case Ultra smooth feel. 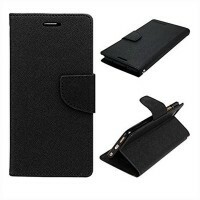 Also features the Upper lip build design to help protect the screen when face down on a flat surface.Matte Finish, Fingerprint proof, Anti-dust, washable & tear-resistant.Precise cutouts throughout for the speaker, camera and other openings to provide the best performance both in functionality and safety.Perfect cut-outs for buttons and ports and slim design allows maximum functionality of your phone.Fits perfectly on your phone to show off the natural shape and designMade from High Quality Polycarbonate and Rubber material easy to Install and remove from Your Mobile with Hands. 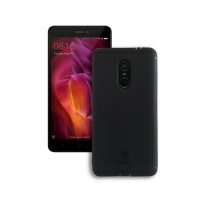 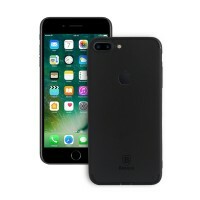 ..
iPhone 7 Plus Back Cover Slim Matte Finish Rubbe..
Lenovo A 6000 Flip Cover Case Mercury Goospery F.. 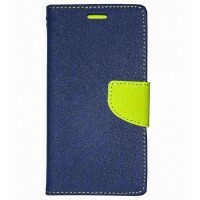 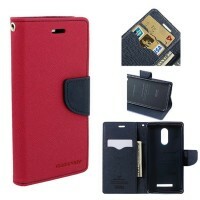 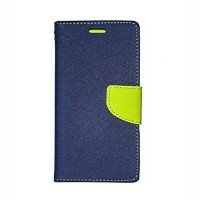 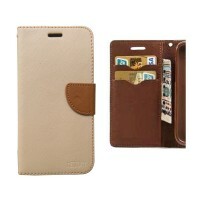 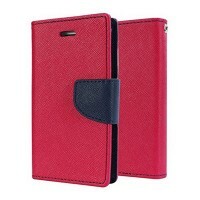 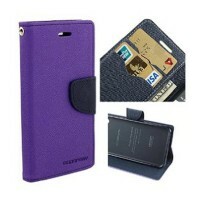 Luxury PU Leather Wallet Card Holder Flip Cover .. 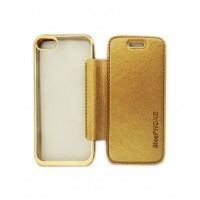 Specifically Designed / Made for Apple Iphone 6GElectroplated GOLDEN edges, smooth hand feeling .Provides Luxury look to phone.To Provide a complete front and back protection.In fuily compliance with mobile phone in order to safeguard.Protection case provides excellent vibration deep strength and comfort.The perfect integration of real leather with top level craft.Deluxe Leather surface provides your phone with a rich sophisticated lookWallet case Card slots to carry Credit cards - No more bulky wallets!Wallet Stand enables hands free movie watching or video chatting in landscape mode .. 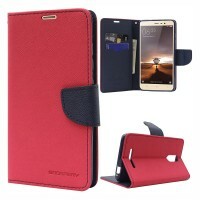 Specifically Designed / Made for Samsung S6 EDGEElectroplated GOLDEN edges, smooth hand feeling .Provides Luxury look to phone.To Provide a complete front and back protection.In fuily compliance with mobile phone in order to safeguard.Protection case provides excellent vibration deep strength and comfort.The perfect integration of real leather with top level craft.Deluxe Leather surface provides your phone with a rich sophisticated lookWallet case Card slots to carry Credit cards - No more bulky wallets!Wallet Stand enables hands free movie watching or video chatting in landscape mode .. 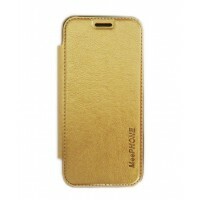 Specifically Designed / Made for Samsung S7 EDGEElectroplated GOLDEN edges, smooth hand feeling .Provides Luxury look to phone.To Provide a complete front and back protection.In fuily compliance with mobile phone in order to safeguard.Protection case provides excellent vibration deep strength and comfort.The perfect integration of real leather with top level craft.Deluxe Leather surface provides your phone with a rich sophisticated lookWallet case Card slots to carry Credit cards - No more bulky wallets!Wallet Stand enables hands free movie watching or video chatting in landscape mode ..
MI Note 3 Hybrid case PU Leather and Soft TPU C..
100% brand new ultra thin flip cover caseMade of high quality pu leather + TPU Cover. 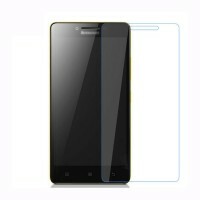 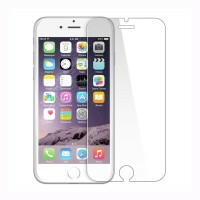 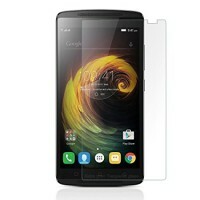 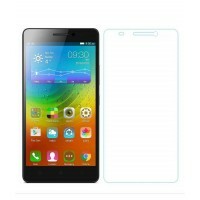 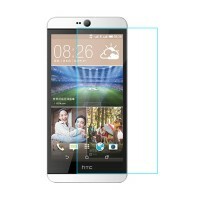 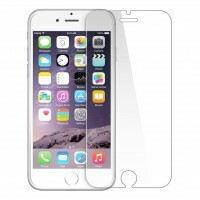 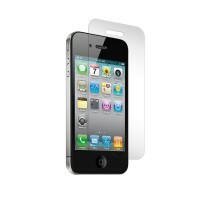 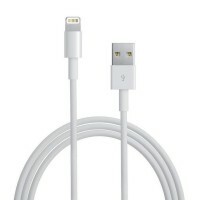 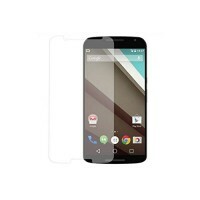 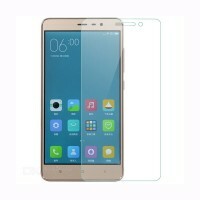 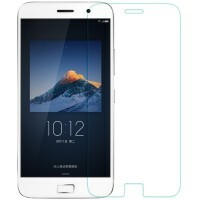 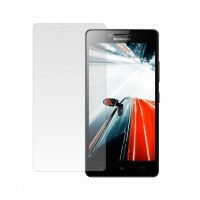 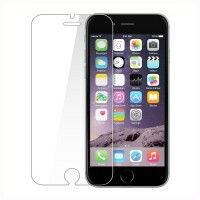 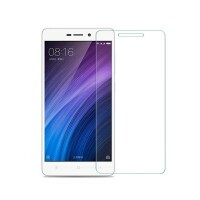 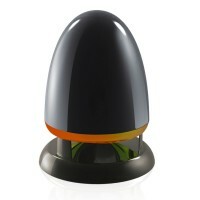 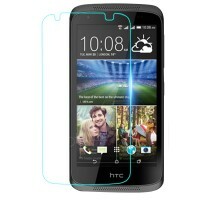 Designed for easy removal and insertion of the device.Protect your device from dust, scratches and fingerprints. 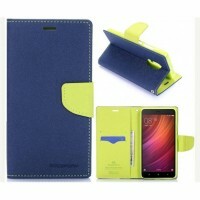 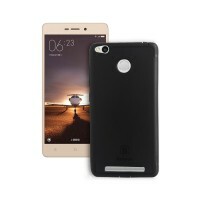 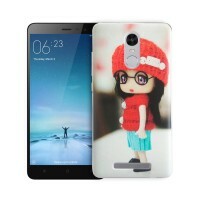 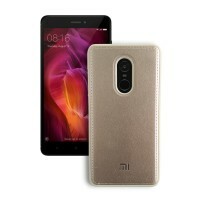 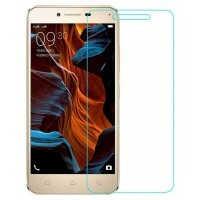 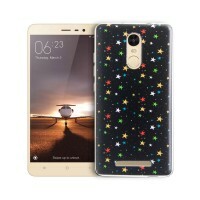 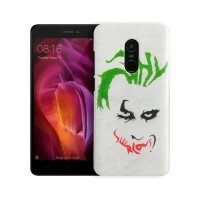 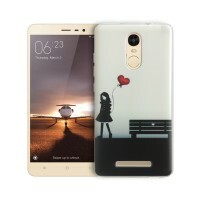 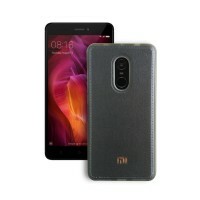 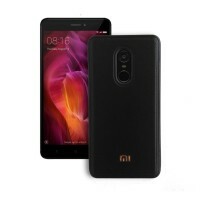 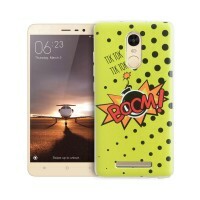 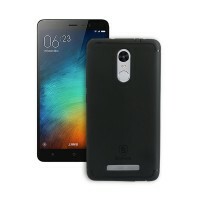 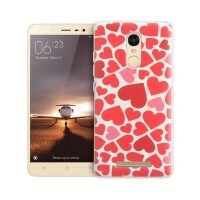 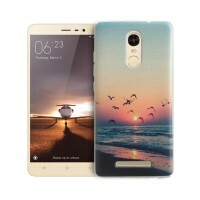 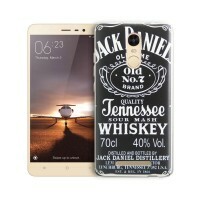 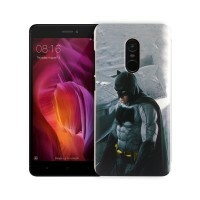 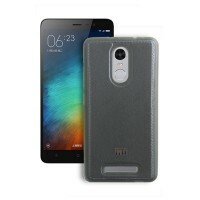 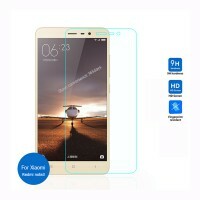 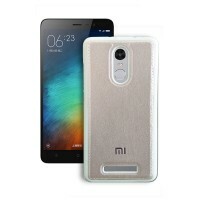 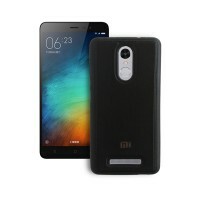 ..
Back Case for Redmi Note 3Printed Designer Back Cover - Printed on Back and all Sides as wellEasy to install and removeEasy access to all buttons, ports, speakers and microphone of the mobilePackage Contains: 1 Designer Back Cover ..
MI Note 4 Hybrid case PU Leather and Soft TPU C..
Back Case for Redmi Note 4Printed Designer Back Cover - Printed on Back and all Sides as wellEasy to install and removeEasy access to all buttons, ports, speakers and microphone of the mobilePackage Contains: 1 Designer Back Cover ..
MI Redmi 3S Back Cover Slim Matte Finish Rubberi..
MI Redmi 4A Back Cover Slim Matte Finish Rubberi..
Mi Redmi 4A Flip Cover Case Mercury Fancy Diary ..
MI Redmi Note 3 Back Cover Slim Matte Finish Rub..
MI Redmi Note 4 Back Cover Slim Matte Finish Rub..